Melbourne trio Huntly have built a reputation as one of Australia’s most evocative and dynamic live electronic acts. Pulsing between the borders of Melbourne’s experimental R&B scenes, Huntly have been described as setting new standards for innovative songwriting, production and live performance. 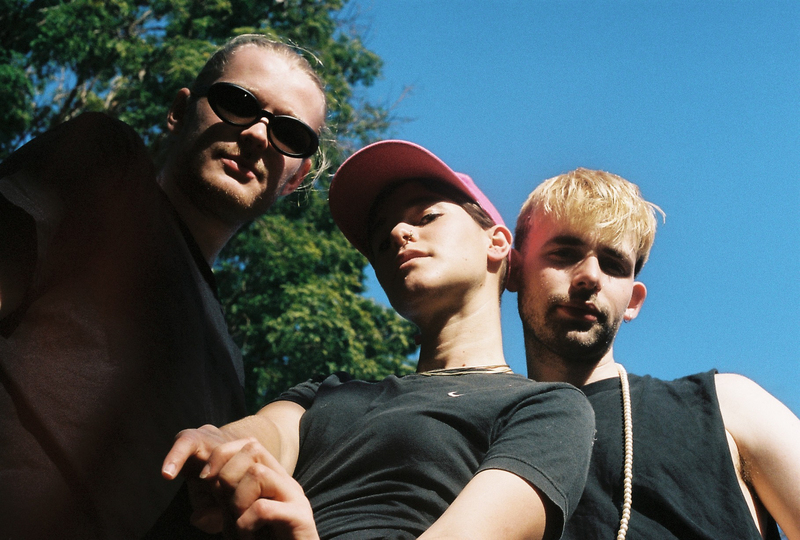 Huntly carves out a space for emotional vulnerability on the dance floor, the trio actively working for an authentic connection to time, place, and their audience. Their 2017 sophomore EP ‘Songs in Your Name’ set Huntly on a year of East Coast tours and festival appearances, and they are now preparing for the release of their debut album.